We are looking for the active Bitcointalk users. All members need to post at least 15 posts a week until the end of ICO to be eligible for the reward. Post must be constructive and atleast 80 characters. The posts should be spread for a full week, not for just 1-2 days otherwise your stake will be 0 for the week. Posts must be in English, should be public and viewable, and should be posted here every week. You have to post at least 5 tweets per week about Qompass. Max 1 tweet per day. *Use atleast 3 of these Hashtags. Follower count will be fixed when you sign up for bounty. Tweets to be in English and should be posted here every week. Stay until the end of the ICO to get the bounty. Participants must fill the form and accepted translator will get confirmation by PM or on the telegram. We need active participation from translators in their local threads. Bounty will be deducted if thread became dead. 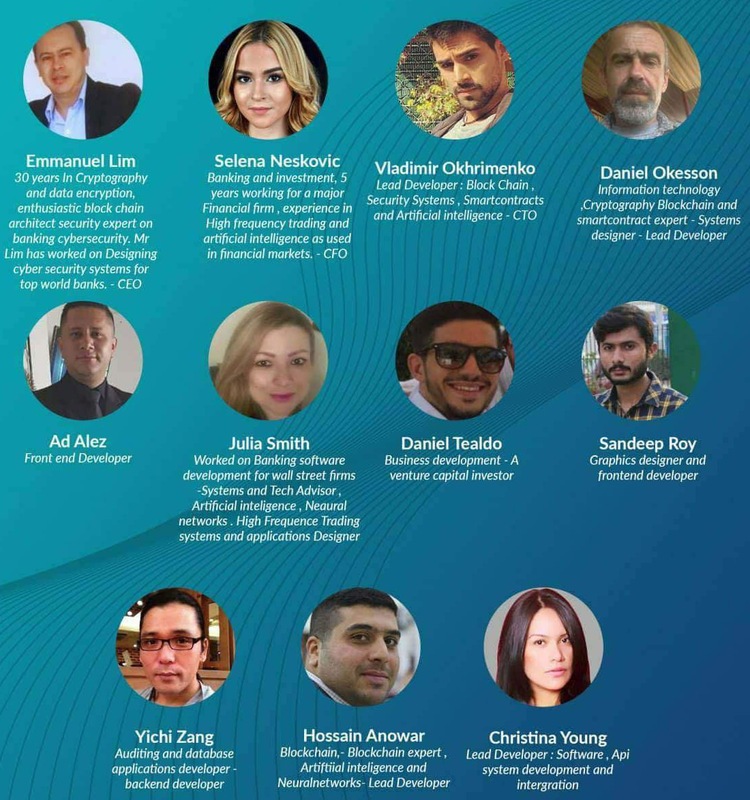 The audience for the posted article must be crypto related or match a use for Qompass or promote the ICO to a suitable audience. 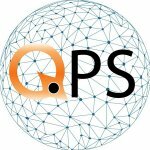 Article/review/blog post must contain a link to the Qompass website, Qompass telegram group and Qompass official twitter. 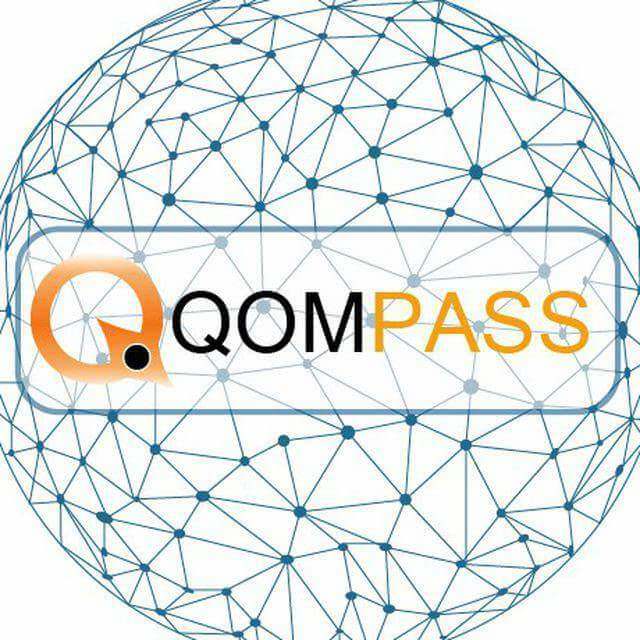 Writers should familiarize themselves with the official website and white paper to ensure an accurate depiction of Qompass features. 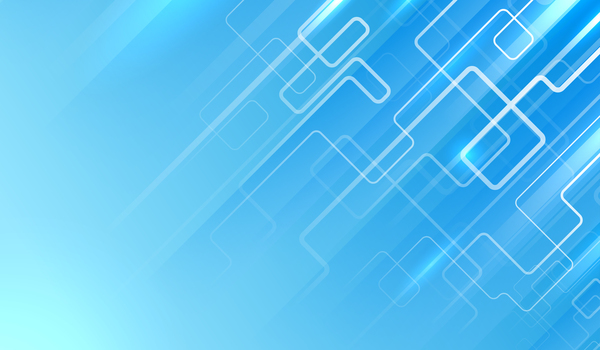 You will receive rewards based on the quality and the audience of Article/Video.